I have over 10 years of experience and knowledge in acfi, Assisting with ADLS, Administering Medication, Trainer and assessor in manual handing, Manual/auto blood pressures, BGL diabeties knowledgement , WTU/MSU , Palliative care, Dementia awareness, FirstAid, CPR, Woundcare, Reporting, Documentation, Incontinence training. I have a Certificate 3 in aged care, and looking for Home Care employment. 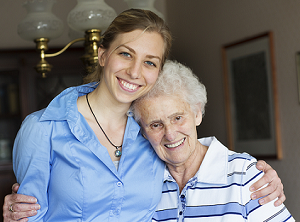 Find your home care match online. Get connected with most trusted and skilled Carers in Hemmant.